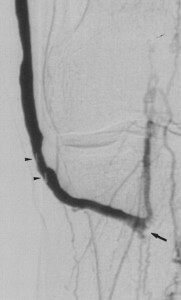 •Greater than 50,000 bypass cases per year. •Current average one year patency rate is only 60% above the knee and 40% below knee for current PTFE grafts. 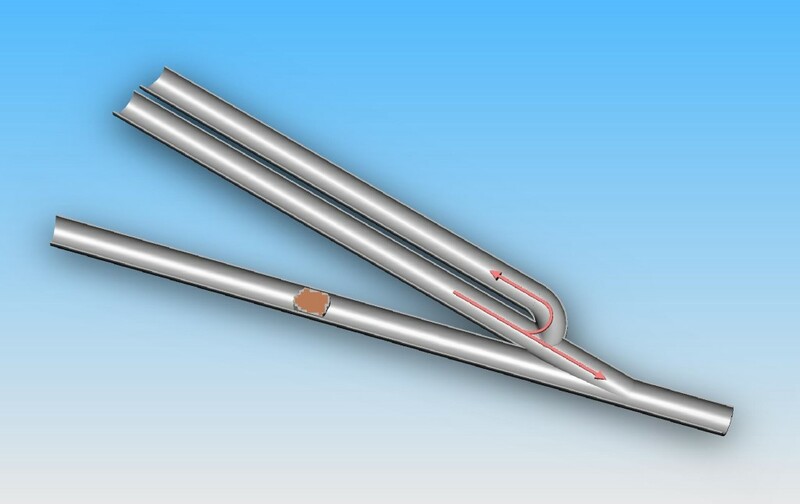 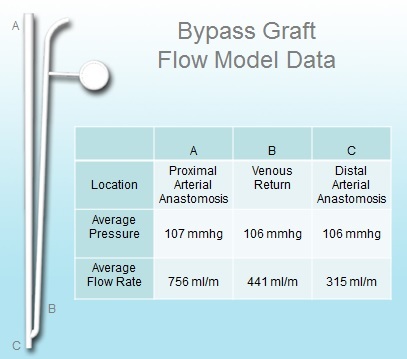 •VasoFlow’s new patented bypass graft is designed to improve patency and can be used in those patients with almost no outflow.